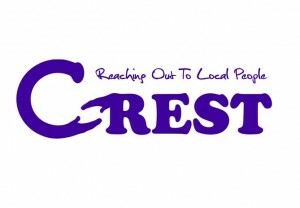 Based in the London Borough of Waltham Forest, CREST is an independent charity. Originally set up in 1971, CREST serves the local community in a number of ways. Our figurehead community building, this provides a unique and attractive venue at the very heart of the borough used by over 35 local community groups and hosting twenty adult education classes. It also boasts an attractive foyer art gallery space used by local artists and mental health groups. thinkarts! 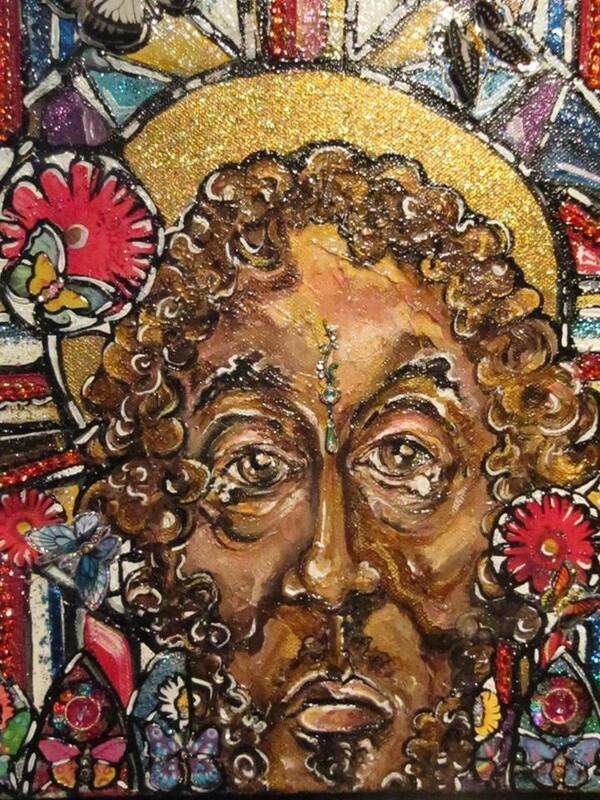 supports local people using art as part of their recovery. The Harmony Health Hub is a coalition of independent local mental health support groups supported by CREST. We are also a principle partner with the borough in Waltham Forest becoming the first ever funded Time to Change Hub in London helping people with lived mental health experience challenge stigma and discrimination. A full day opportunity service including transport to and from one of two centres (Walthamstow and Chingford), group games, activities, exercise and a healthy cooked lunch. Three days a week, fifty weeks a year. Located in central Walthamstow, adjacent to the High Street, Harmony Hall is an attractive venue with two function rooms and two meeting rooms. Perfect for private functions, plays and all sorts of group activities. thinkarts! is an independent arts group promoting well-being in north-east London. A large membership of mental health users contribute to its development. Find out more and join thinkarts! 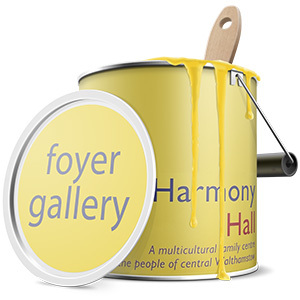 An attractive exhibition space in the foyer of Harmony Hall that enables local artists to get their work seen. Free entry, open 9.30am to 9pm, Monday to Friday. 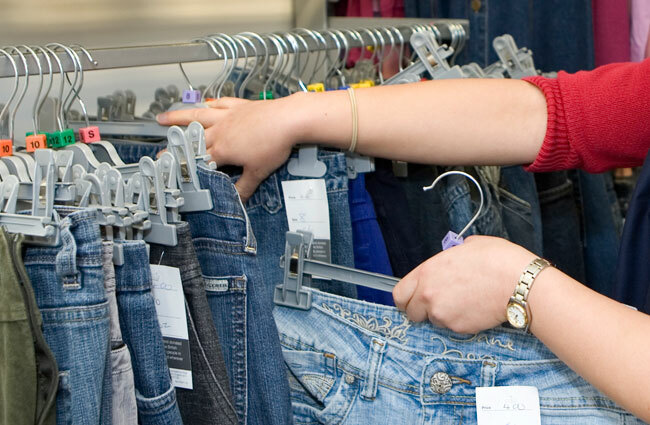 Open Monday to Saturday from 9.30am to 4.30pm at 55 Walthamstow High Street, CREST Shop sells an an array of second hand clothes, books and bric-a-brac – all at affordable prices. Come and visit us! CREST is the local trusted organisation for both the St James’ Street and the William Morris Big Local. The aim of the fund is to enable local people to make big lasting changes to their neighbourhood. Read more here. 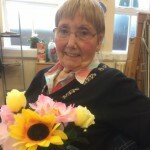 Harmony Hall provides a base for a range of organisations that support local people experiencing mental health issues – arts workshops, support groups, a weekly lunch club and even a thriving knitting group. CREST offers a number of volunteering opportunities that help people develop their skills, gain valuable work experience as well as spreading the word about CREST and help us grow.